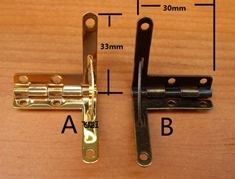 Just drill a hole 5mm and glue in. 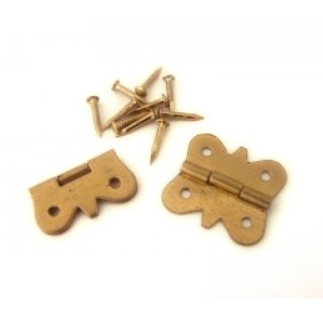 These hinges are used for making small boxes. 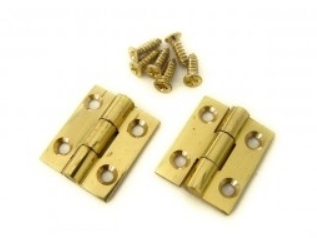 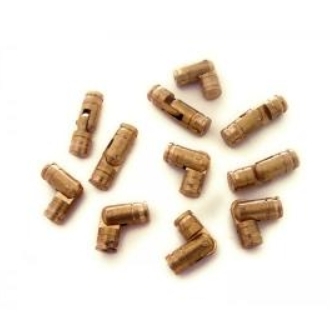 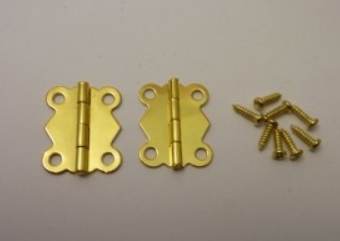 Brass plated quadrant hinges with stay 30mm x 33mm with screws to suit (1 pair).